The best to do list! 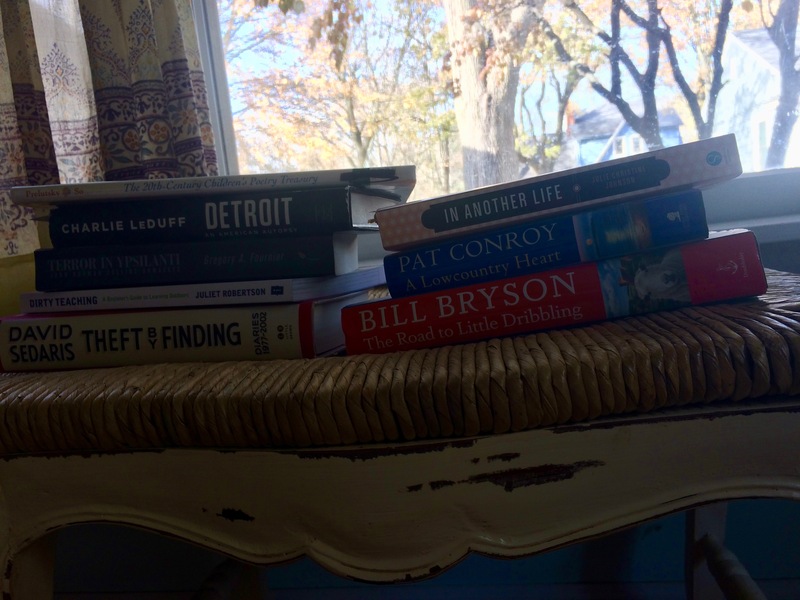 I have book reading on my weekend to-do list, too, Beth! Me too. Glad I read this. So much to do? On your birthday. Chill Girl. Chill. You nailed it! The only option! THAT’S the attitude I’m talkin’ about. Read on, my friend. 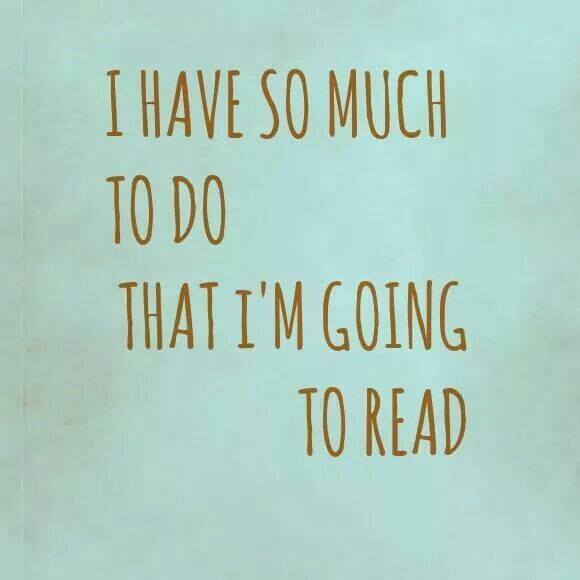 After all, in your heart, reading’s on the top of your ‘to do’ list. Priorities are good … Read! Write! Eat! Hello, my Michigan friend. Great quote. I’ve been the desert for a while … No recent posts on my blog, so there’s no reason to drop by. I’ll be bag at the blog desk soon. Peace. i was saying this same type of thing just minutes ago…two minds with but a single thought! Reading helps to bring me back to normal when I’m overwhelmed!